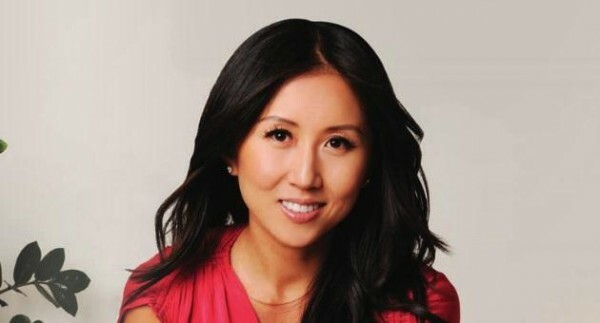 Christie Hsiao, CEO of Serenity Media Group and acclaimed film producer and actress (That Game of Chess), has moved onto writing a fantasy adventure novel series, Journey to Rainbow Island. 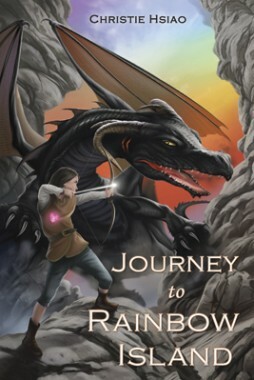 The first book, Journey to Rainbow Island, follows 11-year old Yu-ning on a brave adventure into the dark world to save her best friend, Romeo and reclaim the stolen Sacred Crystals from the furious dragon, Obsidigon. On an international scale, Christie Hsiao’s novel explores themes of overcoming adversity, team work and breaking away from societal controls and norms for individuals to develop personal power. By incorporating multiple media platforms, Serenity have created a video game ‘Yu-ning’s Archery Challenge’ on Facebook, iOS at the App Store and Android devices at Google Play, and are currently developing a 3D animation feature of Journey to Rainbow Island. The novel will be released worldwide next week, November 11, at all major book stores. Visit Amazon here to order your copy of Journey to Rainbow Island now!